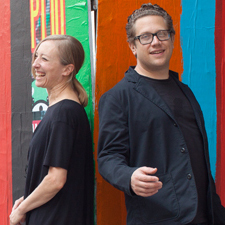 Jennifer Marman and Daniel Borins have been making large-format sculpture, mixed media, installation and electronic art since 2000. Marman is a graduate of the University of Western Ontario. Borins is a graduate of McGill University. They both graduated from the Ontario College of Art and Design in 2001 – where they first began collaborating together. Their solo exhibition “The Collaborationists” has been on tour since 2013. 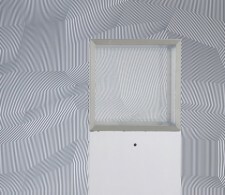 Marman and Borins are represented by Cristin Tierney Gallery in New York.